Tracking, analysis, sharing and encouragement on Garmin Connect. 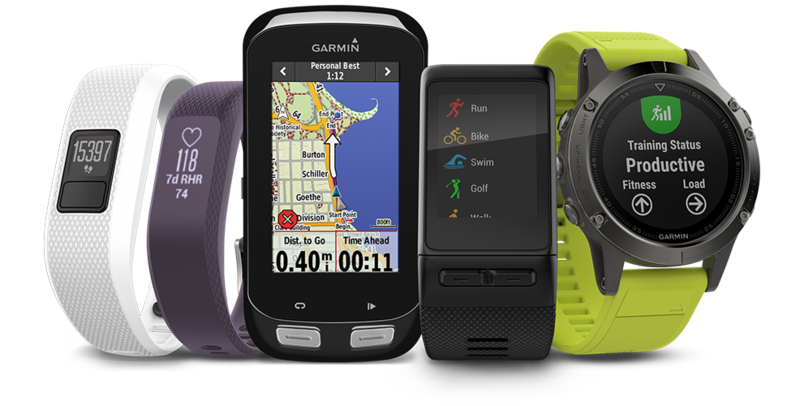 Some Garmin devices are made to work with our mobile app. Set up your device in the app and sync your data while on the go. Garmin Connect works seamlessly with your Garmin device. Whether uploading your activities or downloading a training plan, you won't find a better fit. Garmin Connect is the only online community created specifically for Garmin devices. If you don't already have one, it might be time to treat yourself to some new gear.